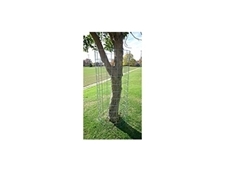 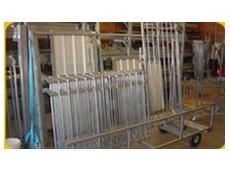 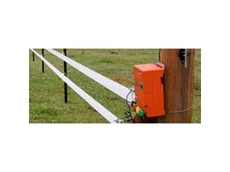 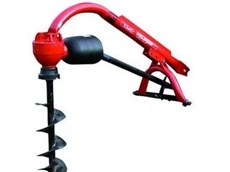 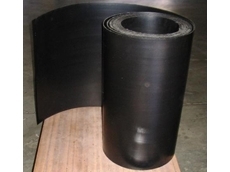 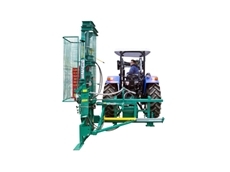 TUF Posts supplies CCA treated Round Fence Posts for the agricultural sector. 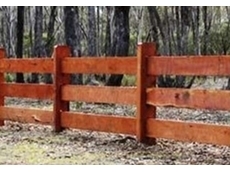 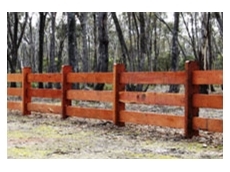 TUF Posts is based in The Grampians, South West Victoria, their fence post are made from plantation hardwood. 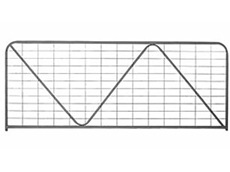 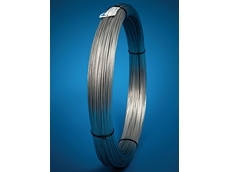 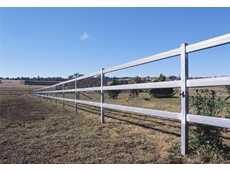 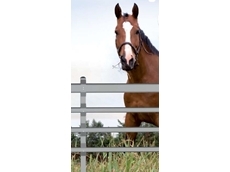 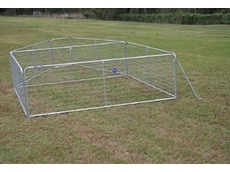 Horserail Australia supplies an innovative Coated Rail and Wire Fence system. 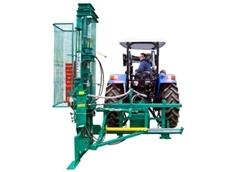 M & T Lawlor is a family owned business which has been operating for 20 years. 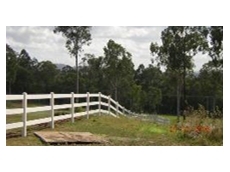 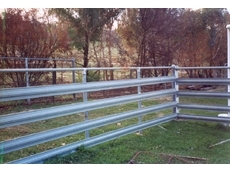 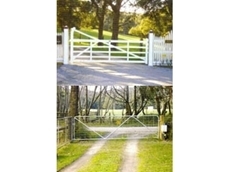 M & T Lawlor specialises in building fences, feature entrances, post and rail fences and child proof rural house fences. 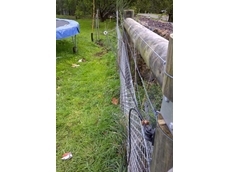 Introducing the revolutionary Clipex fencing system. 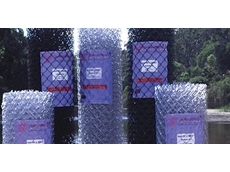 Clipex technology replaces the old hole in the post with an advanced and extremely simple slot and clip system. 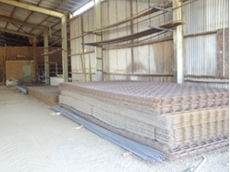 06/07/11 - Hawk Fabrication manufactures swimming pool fences which feature ‘Galtube’. 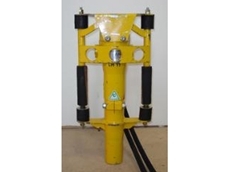 15/06/11 - Atlas Copco Star picket post drivers are run on hydraulic oil at 20 litres / min. 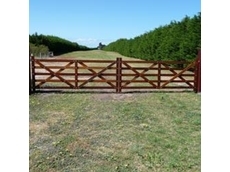 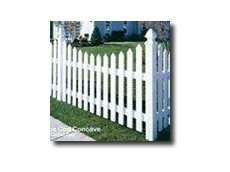 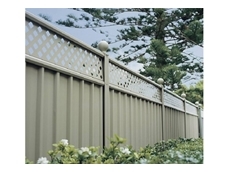 07/03/11 - The new Duralok picket fences are designed to withstand the harsh conditions of rural Australia due to their revolutionary PVC formula construction. 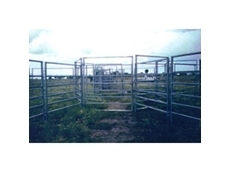 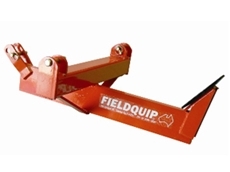 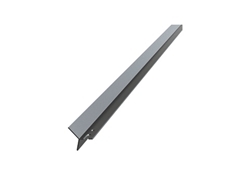 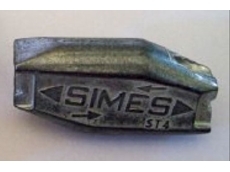 16/02/11 - Northwire’s hinge joint products are ideal for applications in rural environments.